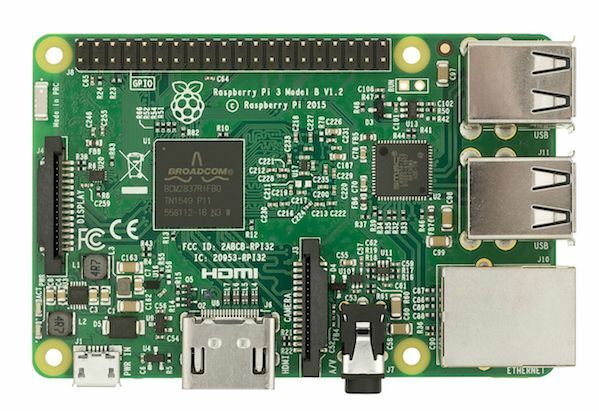 Raspberry Pi is a small single-board and affordable computer. You can use it to learn programming. You can use it to learn Linux or BSD family of operating systems including sysadmin work. Fedora is an open source cutting edge Linux based operating system. Fedora Linux is sponsored by Red Hat. Fedora contains various free and open-source software for desktop, workstation, cloud and server usage. It comes with cutting edge of such technologies and software. Fedora is the upstream source of the commercial Red Hat Enterprise Linux distribution. Learning Fedora might help you to learn RHEL. Fedora is also used by Linus Torvalds, creator of the Linux kernel project. Fedora version 25 or later supports Pi version 2 and later. Fedora 25 added support for Raspberry Pi 2 Model B and 3 Model B, and is as excellent a choice for your Raspberry Pi as it is for your desktop and laptop PCs. It comes with up to date packages and technology as you expect from Fedora. Here are a few things you can do to get a slightly longer lifetime from your SD card and a better experience running Fedora on your Raspberry Pi. These tips were written for Fedora 25 and 26 Server edition, but are applicable for Workstation and other editions. Fedora does a lot of the common optimizations for Raspberry Pi out-of-the box. There are still three areas you may want to improve to get a better time with Fedora running on the popular platform.